Fast weight loss is not a miracle. Need to work on it by knowing the diet tips, weight loss juices and recipes. Let us see how important weight loss is and how we can assist you for the fast and healthy weight loss. Weight loss is both a dream and a nightmare simultaneously for many of us. We have come across people who skip food for the sake of weight loss and also those who exercise too hard but do not control their diet. At the end of the day both these category come back saying there is nothing that is helping them in reducing the weight. The right kind of food and the right suited work out will help you shed off the extra layer of fat. Please keep in mind that shedding the extra Kg quickly is not a good idea to be done. Healthy eating is the right way to do. Do you what is healthy eating? An individual sheds off weight by eating fruits and veggie doesn’t mean that another person also can shed off by following the same pattern. Your blood pressure, sugar level, cholesterol level, thyroid functioning etc will speak for your body. Once you have the record of all these you better have an understanding of what is that your body is trying to tell you. Weight loss is in picture when you are obese or over weight. Thus need to identify initially whether you are overweight or obese. How to identify it? It is better to know your BMI ie; Body Mass Index to know in which group you belong. Refer our article Overweight Vs Obese for more detailed knowledge. The first and foremost answer for losing weight will be to look gorgeous. Who on earth, wouldn’t like to look stunning in their body shape? Looking fit and fine is also very important. Other than all these you need to lose weight, when you are fat because there are lot of health issues accompanied with overweight and obesity. Give it a thought. Excess fat on the body is killing you by cutting short the number of years from life. Stay healthy and live more. In order to know the health issues due to excess fat is been described in the article; Side effects of obesity or overweight. What natural energy hub does? Natural energy hub aims in listing out the natural ways of losing weight with juices, diets and recipes of healthy living. Our motto itself is “Coming back to nature and live with nature”. Thus would like to serve as a guide for those who stand with our intention. The diets, juices and other recipes are all natural with being contaminated by anything and rather it is DIY. We can help you with good recipes of juices, exercises, diet etc. ; but choosing the right food rests on you. The right eating is eating the right quantity by keeping an eye on quality food and at the right time. 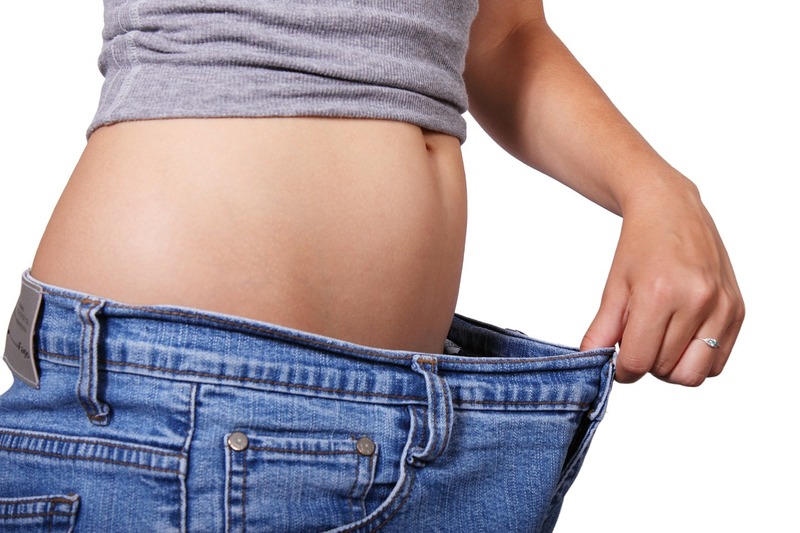 We help you with different natural ways that will help you lose weight naturally. You just need to pick the right one from it. The primary think that need to be done before losing weight is preparing your mind for the big thing. Once you have made your mind to lose weight then there is nothing that can stop you from achieving it. Aim a certain point to be reached, first and set a time limit for the same. Work hard towards your goal to grab it. If you have made up your mind, then consider that half is done. We again emphasize on the fact that you know yourself and your body. Keep a track on what your weight is, what your height is, what is your BMI (Body Mass Index), along with a blood test and hormone study including thyroid. This will help you know what the factors that contribute to the weight gain are. A measurement of all parts of your body will also help you understand where the fat is more accumulated in order to determine the kinds of work out you need to do. Once you know yourself and listen to what your body says. Compare those requirements of your body with the natural juices, diets and recipes of us. Nature is going to stand with you for your goal. It is our pride that many are gaining good results due to our natural ways for weight loss. We are much happier that those people are with the nature and also working with the nature. Meanwhile, try planting a plant when you are happy with the good results using the natural ways. Or sow some seeds in a vacant place for the generation that seeds up.